Over $18 Million Raised - Thank You! 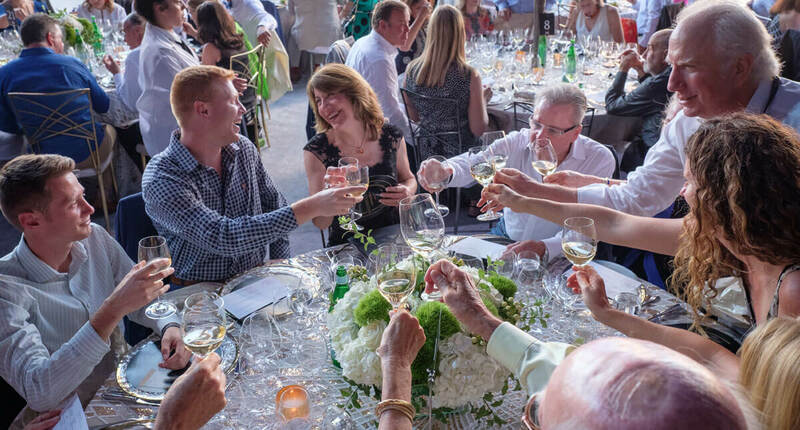 The 20th Anniversary Wine Celebration raised a record-breaking total. 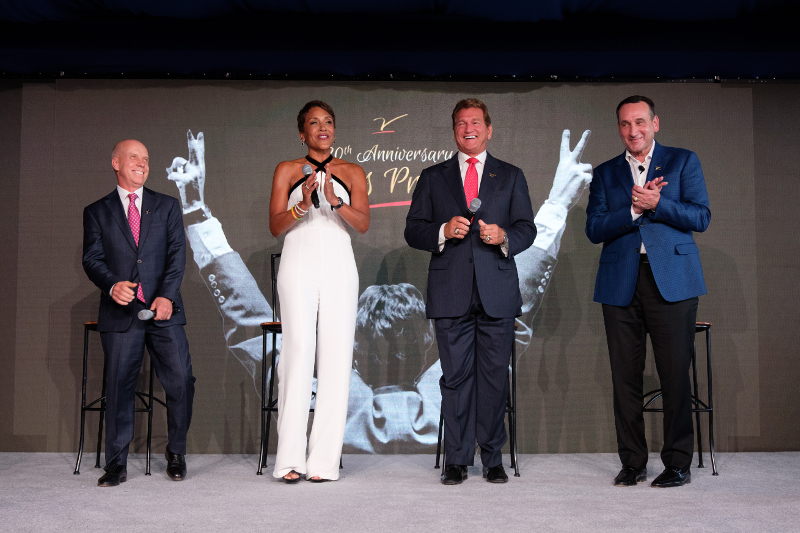 To date, we have raised $108 Million for cancer research!